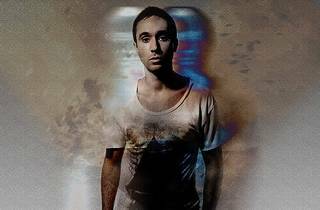 UK trance whiz Eddie Halliwell has been in the scene for a decade, creating non-stop sick beats and revolutionising the industry. 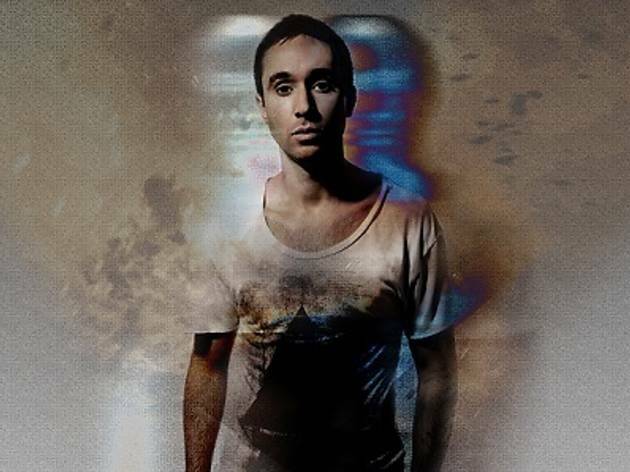 Rock out to his mix of trance, techno, electro and house as his energetic set pulses through the dance floor. DJ Hong supports.